As a family I think it’s safe to say we spend the majority of our time outdoors. 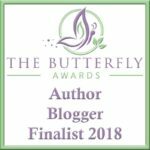 It’s hard to remember a time when this wasn’t the case and whilst the children love being able to run wild and explore the great outdoors, for Gaz and I as parents, the kids are just so much easier to handle when they aren’t cooped up inside! For that reason you will find us outdoors pretty much most of the time, throughout Winter and Summer, whatever the weather. So when we were invited to work with Arla this month it was lovely to see that we share many of the same values. 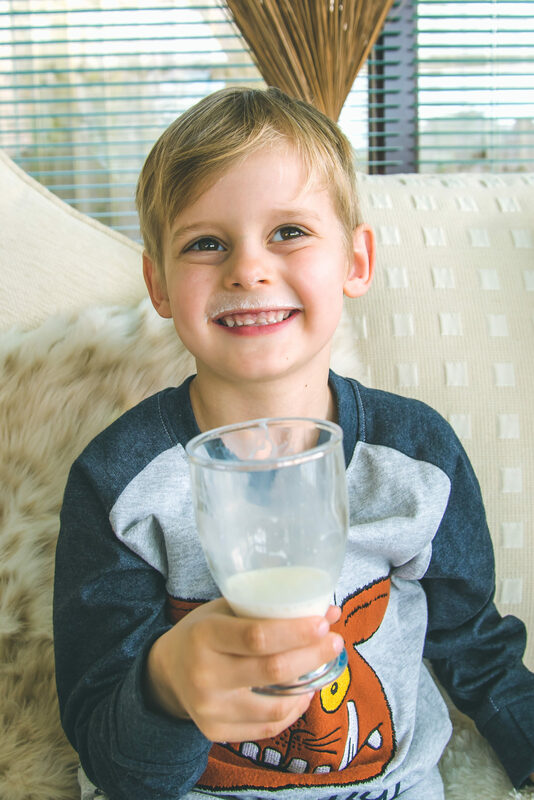 Arla know just how important it is for our children to explore the world around them and, through their partnership with the Gruffalo, they are bringing you yearlong BIG adventures. They are running an on pack monthly prize draw, available across UK grocery retailers, to give you the chance to win an amazing trip to Chessington World of Adventures Resort! 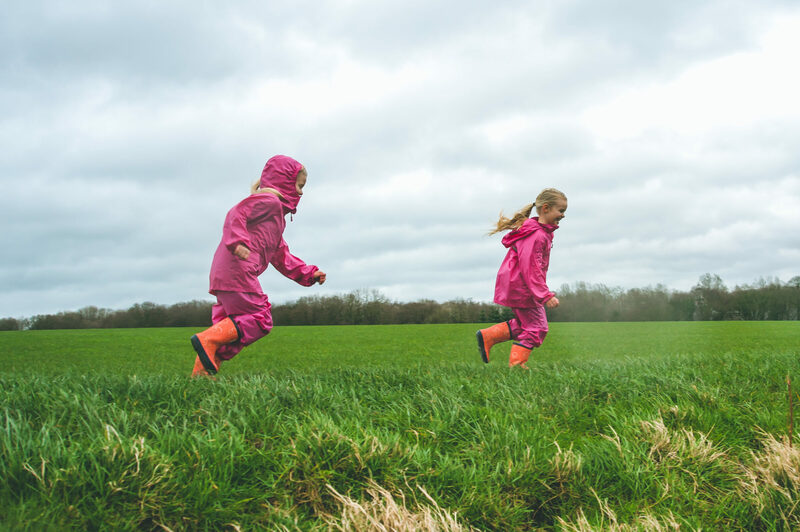 Arla are encouraging you to have your own outdoor adventure with Big Milk and, with some amazing ideas on their Parenting Hub, Twitter, Facebook page, and Arla Gruffalo page, we are sharing how you can do all of these whatever the weather! We have a saying in our house – there is no such thing as bad weather, only bad clothing. My biggest tip for parents would be to invest in some good quality waterproofs for your children. We take ours on every holiday or day out, even throughout the Summer, just so we know that should we get caught out in the rain we have them in the boot of the car ready to throw on. As much as I love the all in one rain suits, I prefer the separate trousers and jackets so they can be used separately throughout the year over as many layers as is necessary. As long as your children are warm and dry that’s one less thing to worry about! 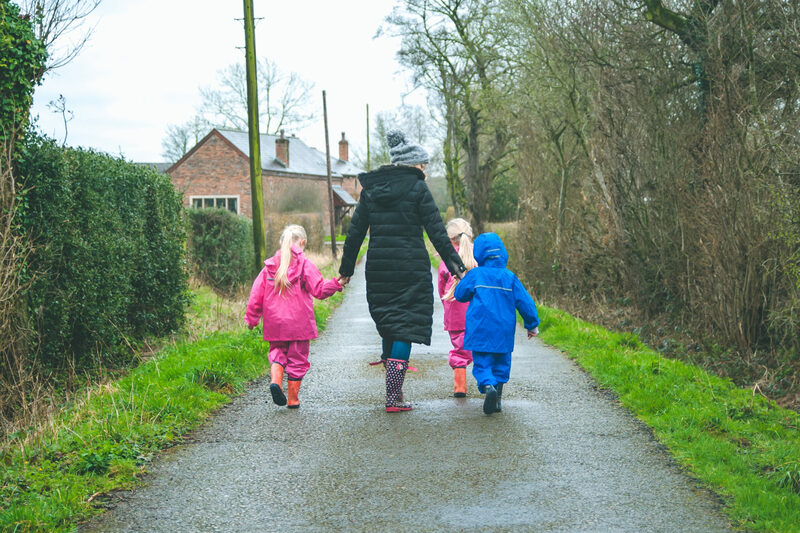 My children are never happier than in a pair of wellies and they make my life so much easier! 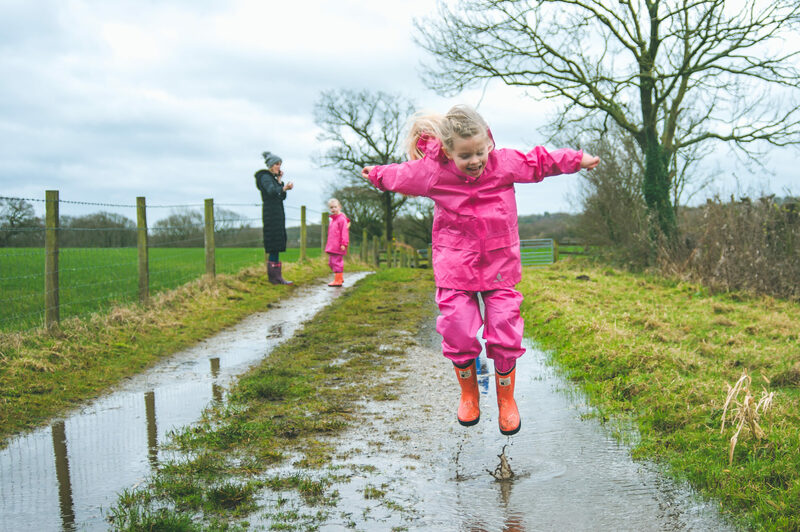 There is something very liberating about allowing your children to go wild running through the mud and jumping in puddles and I honestly think some of their best childhood memories will be of doing just that. 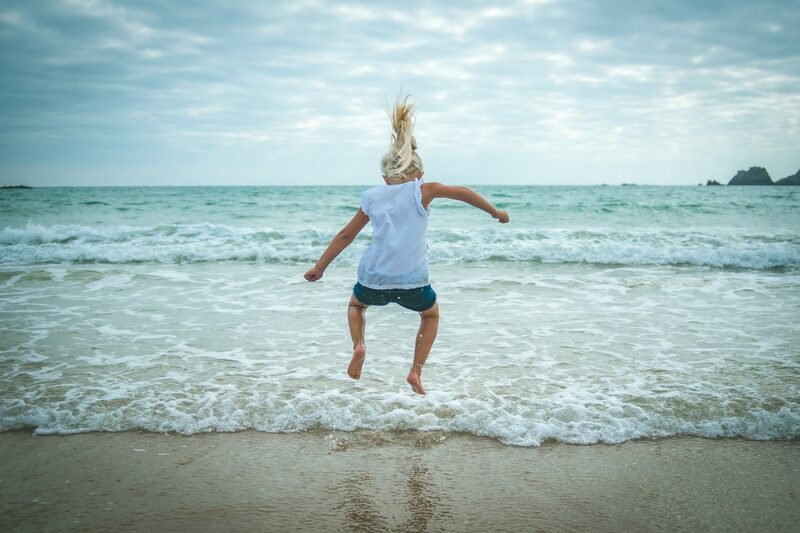 We spend so much of our lives saying no to the children, being extra cautious, worrying about spoiling their new shoes or clean clothes, and yet when they are suitably dressed all of those restrictions go out of the window and they are free to play in whatever way they choose. Not all children enjoy being outdoors on rainy days, I know as a child I was always cold and hated being wet (not much has changed!) but there are so many ways in which you can make the rain fun! 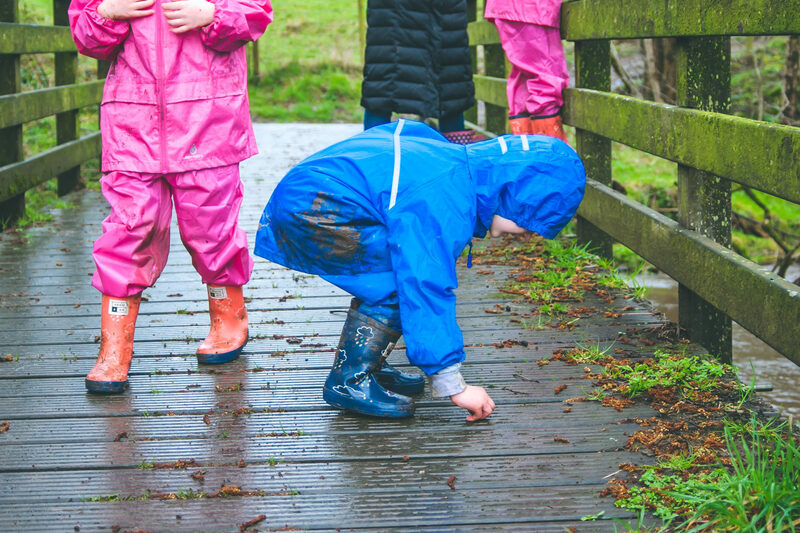 The Arla Gruffalo website has some great downloadable activities such as a Gruffalo Footprint Trail and a Nature Hunt, and anything to occupy children works really well to distract them from the weather. 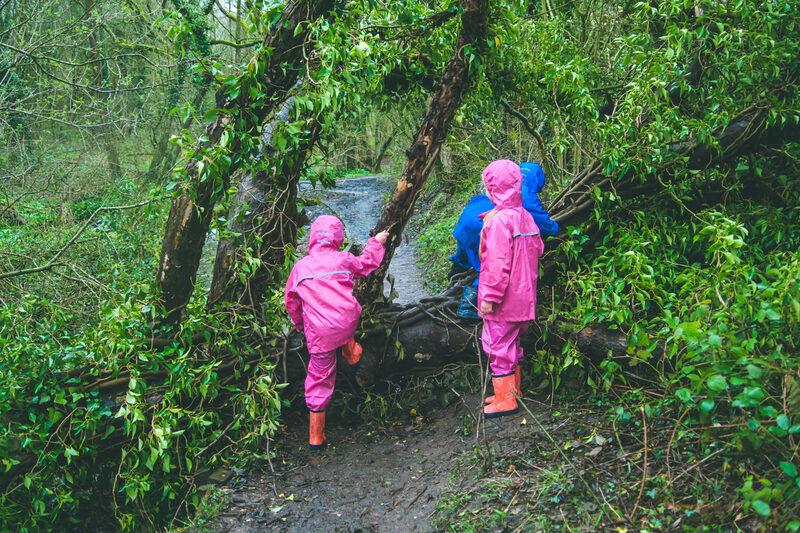 As long as my children have a challenge to fulfil, or a trail to complete, they get so caught up in their adventure that they forget all about the weather. 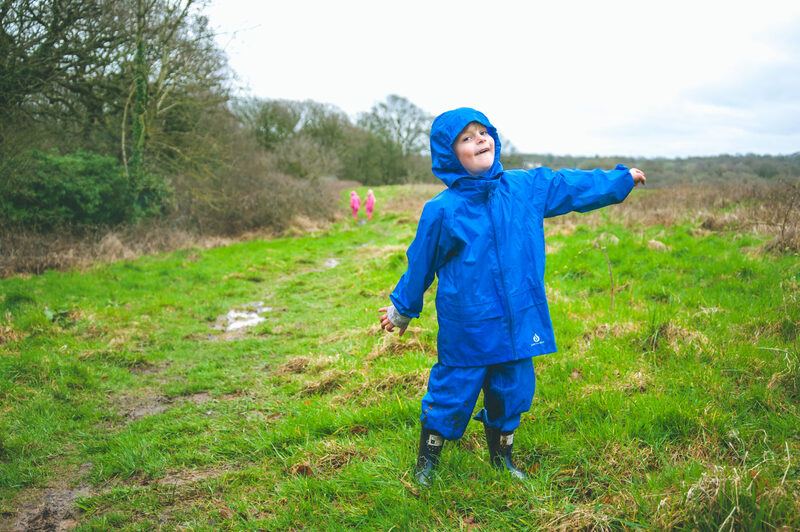 A nature hunt is such an easy activity to do, whatever the weather, and works really well for children of all ages. 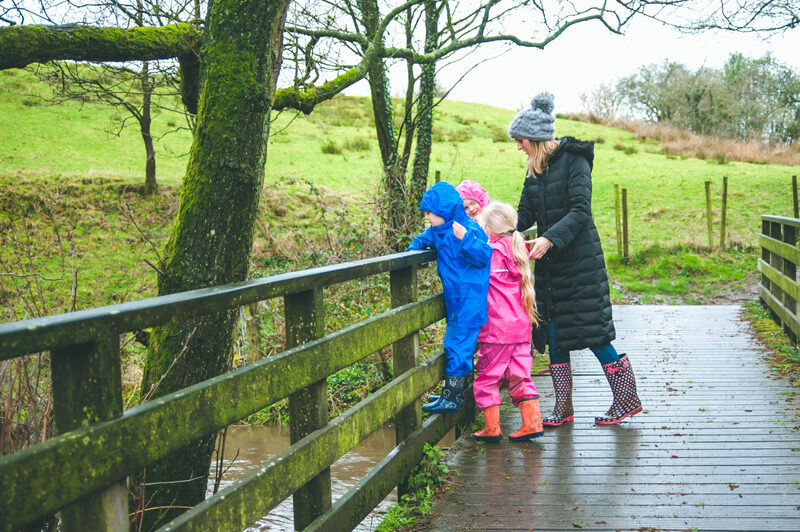 The Arla Facebook page has some fun ideas of games and activities you can play with the children outdoors and a favourite of ours, and one that never grows old, is Pooh Sticks. 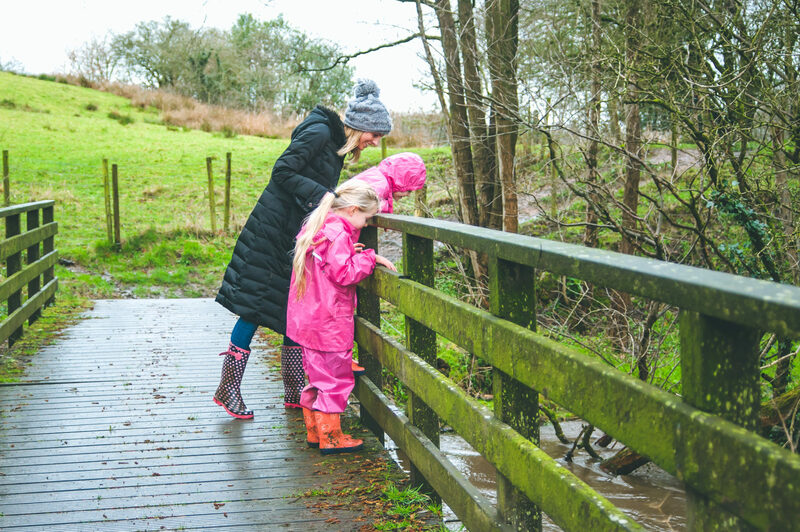 Pooh Sticks is always more fun on rainy days when the streams are higher and the water runs faster, and something as simple as racing sticks thrown from a bridge can bring endless amounts of fun! Most importantly, and this one stands whatever the weather, never forget the baby wipes! Rainy days are fun but muddy hands are inevitable so a ready supply of baby wipes, as well as standard drinks and snacks, are definitely up there in my top tops! My last tip for getting outdoors on rainy days is to have an end goal. If your children aren’t keen on the cold and rain, have something exciting to look forward to at the end of the walk. No matter how much mine love to be outdoors, they are still young and their legs start to ache on that final half hour of a long walk, so having an incentive to keep going is always a must. On rainy days we love to get in, throw the clothes in the wash and the kids in the bath, put on fresh pyjamas, have a snack, and watch a movie together. Nothing beats snuggling up all cosy warm afterwards! 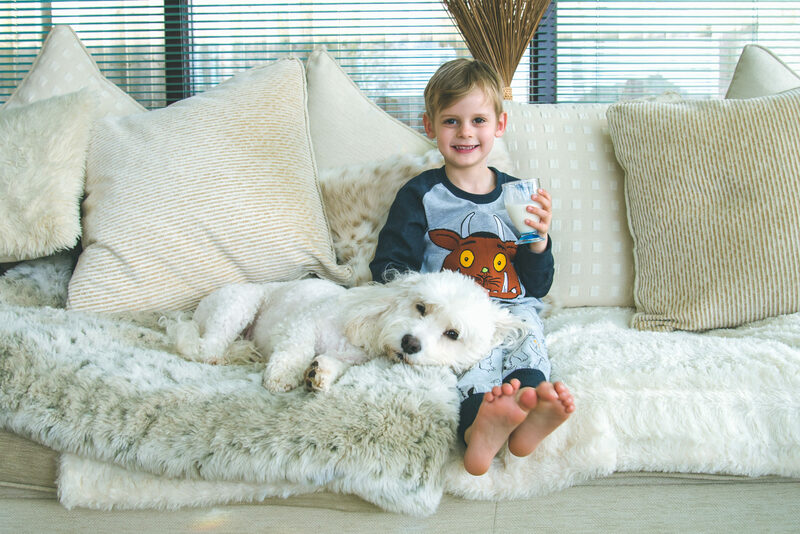 Arla BIG milk is the perfect drink for little explorers, containing all milk’s natural nutrients and enriched with Vitamin D, A and Iron. When it comes to outdoor adventures children need all for their essential nutrients and vitamins! 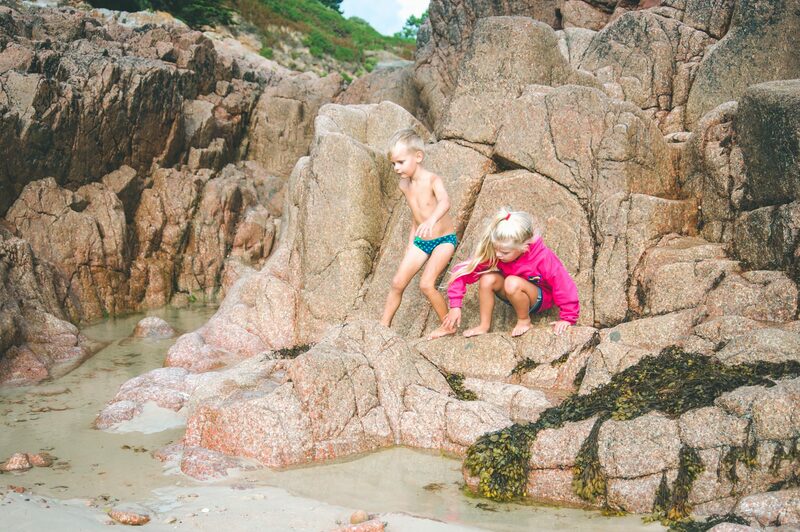 My top tip, and the most important one in my eyes, is to make sure that your children are fully protected from the sun. 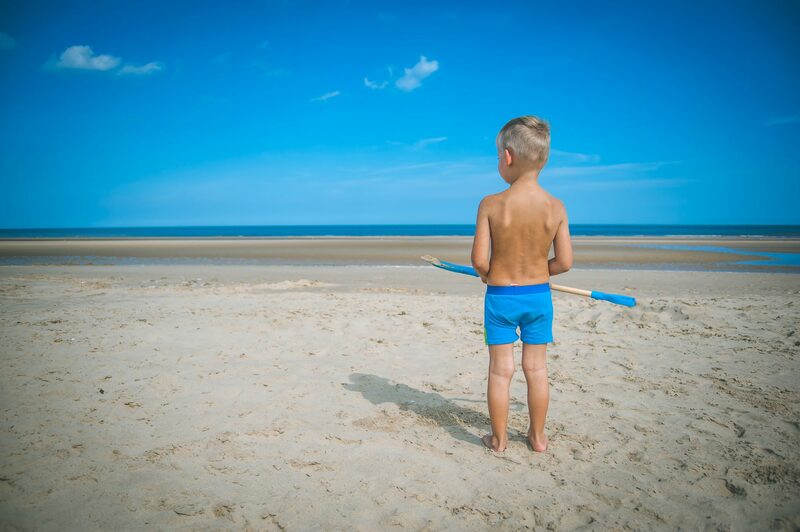 I know many parents prefer to cover their children in sun suits and shades, and yet my kids love nothing more than stripping off and feeling the heat of the sun on their skin and the sand between their toes, so sun protection is a real must. 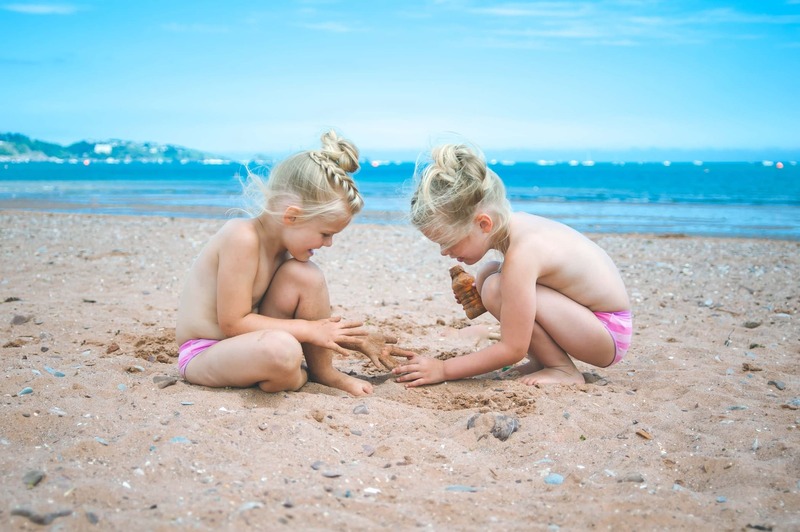 We have always used an SPF 50 for the children that is both waterproof and long lasting. As long as they are fully protected we can enjoy our day with one less thing to worry about. Regardless of how much we cover the children with sun protection, at certain times of the day the sun is just too hot. 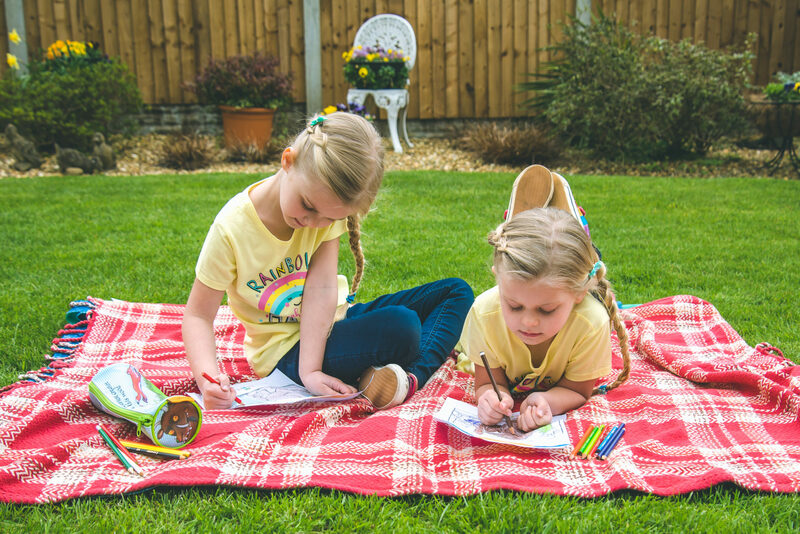 We love to find fun ways to seek shade whether that’s building a tent in the garden with an old blanket and the clothes horse, heading into the woods and sheltering under nature’s canopy, or popping up the parasol and snuggling up together to admire the view. 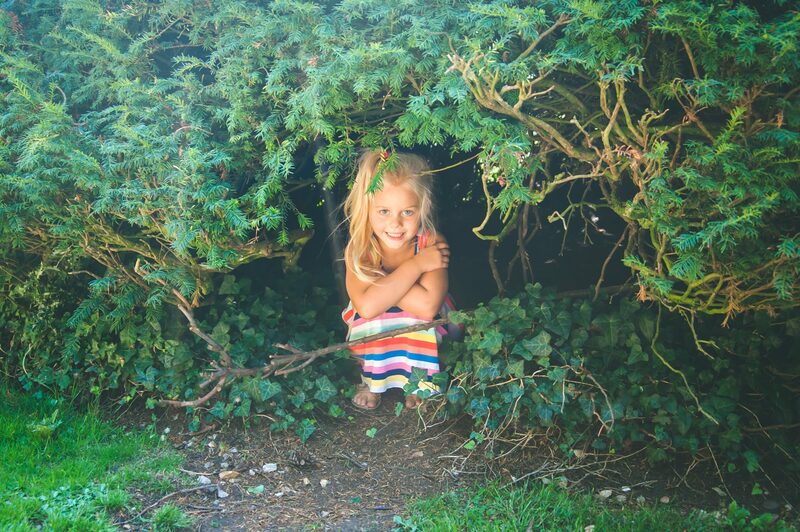 Just because the sun is very hot doesn’t mean that we necessarily have to head back indoors – there are lots of fun and unusual ways to seek shade outdoors and we love looking for them! With living in the UK we are all aware that even on a gorgeous Summer’s day the temperature can drop and the Heaven’s open in a split second. For that reason I would say to always have a selection of layers to add or remove as you need them. In the Spring months it can be particularly difficult to know what the weather is doing from one minute to the next and so packing both shorts and T-shirts and jumpers and raincoats is a real must! 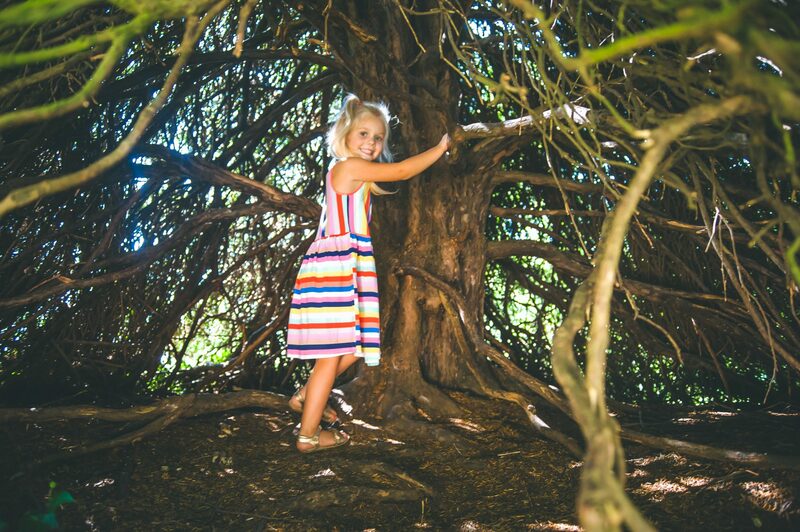 As far as I’m concerned, nature is the best playground for children and there are so many ways to enjoy being outdoors in the sunshine and allow your children to use their imaginations. 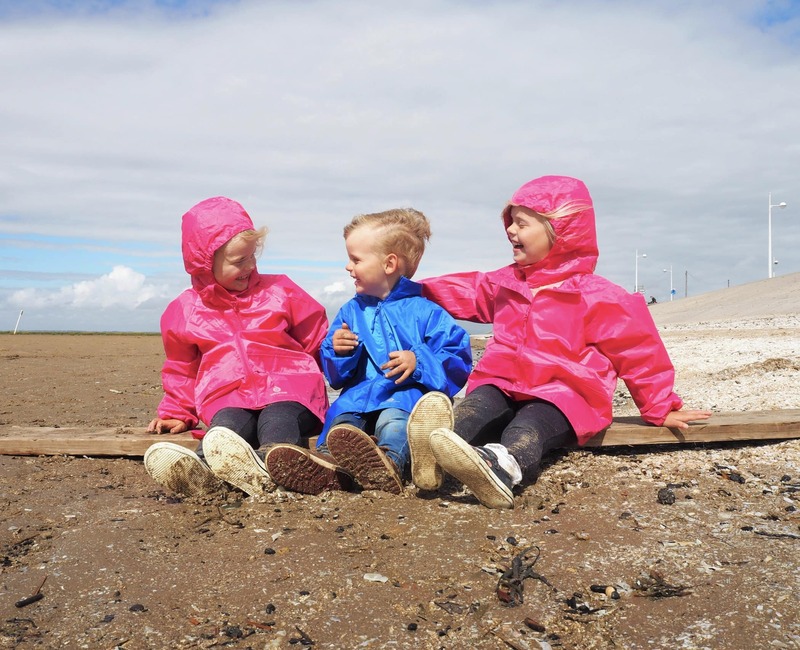 From hunting in rock pools to playing with sand, making daisy chains and building dens, there is so much fun to be had outdoors on warm and dry days and I think if I had to choose, these are my favourite days spent together. Crafts are not limited to indoor, especially during the warm and dry weather. 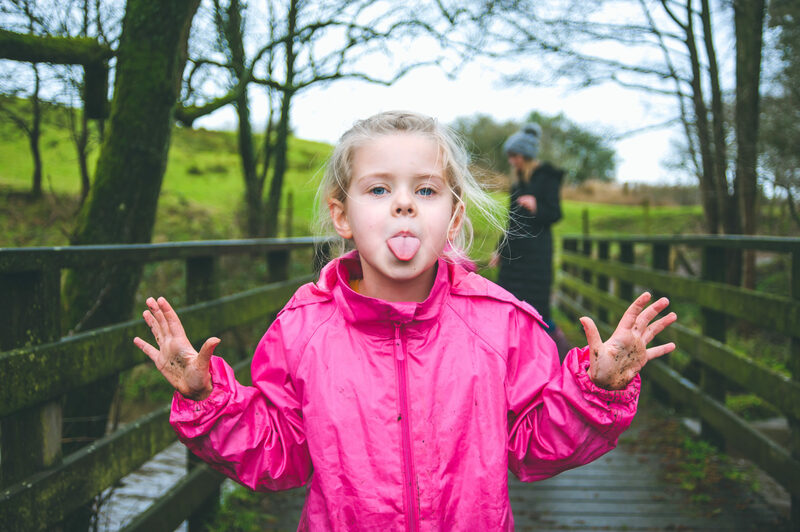 I know as a parent with three very messy little ones, I find myself cringing when the paint and glue comes out indoors, but taking it outdoors means that the children can make as much mess as they like! 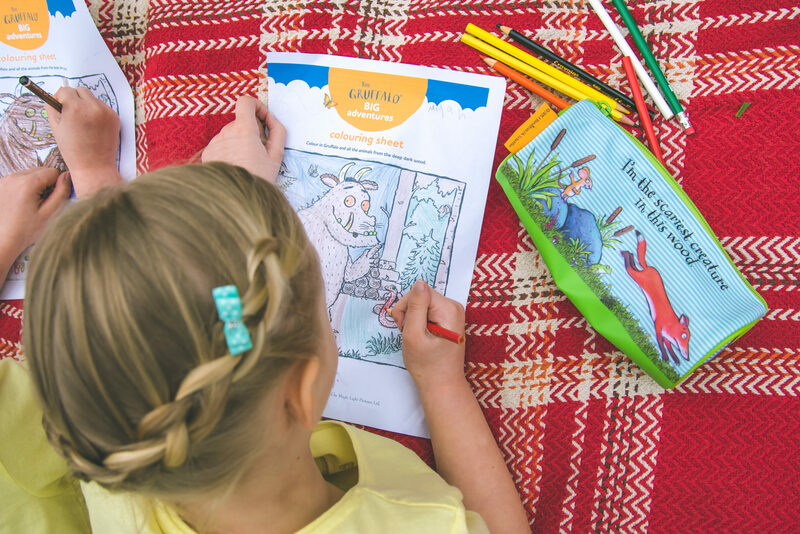 The Arla Gruffalo page has some fun printable colouring sheets for children to enjoy and I know my girls have been enjoying taking them outdoors now that Spring has sprung. 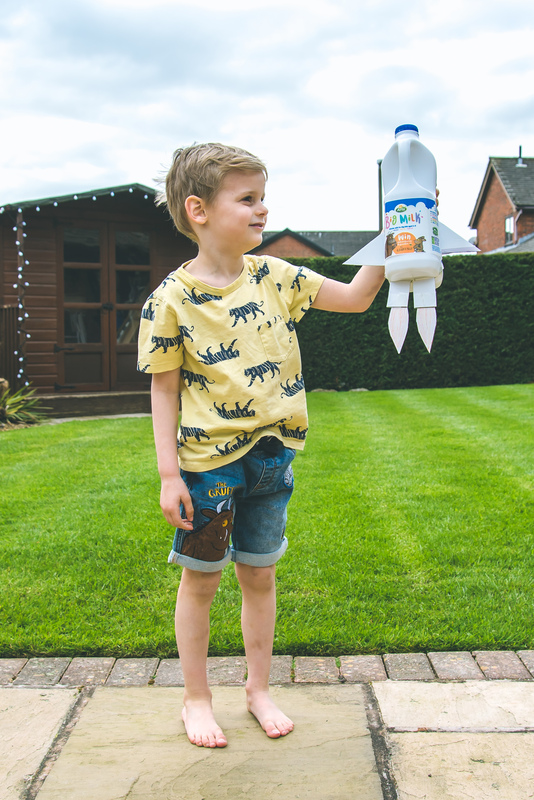 The Arla BIG milk carton can also double up as a great way to do some junk modelling with the kids and is a great way to encourage creativity and imagination. 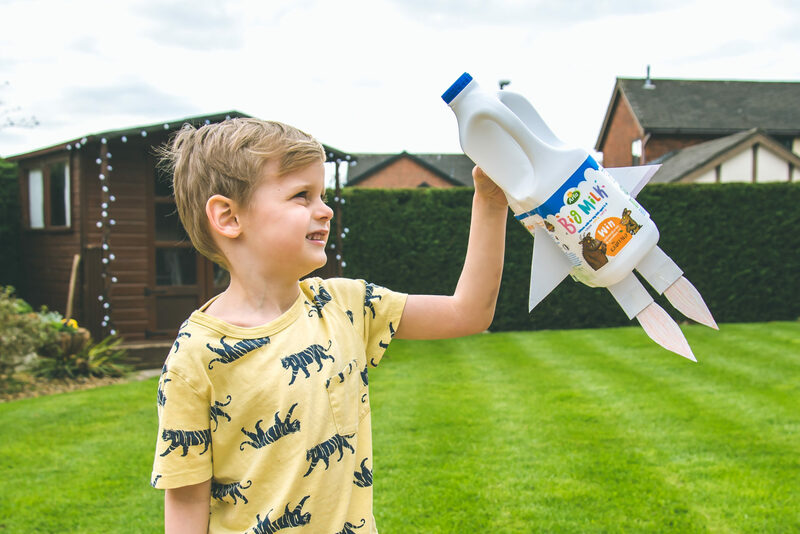 Over on the Arla Facebook page there are some really inventive ways to use the BIG milk in a number of ways, even to make bird feeders for the garden! Getting outdoors in the warmer weather is lovely but for little explorers especially it’s so important to stay hydrated. 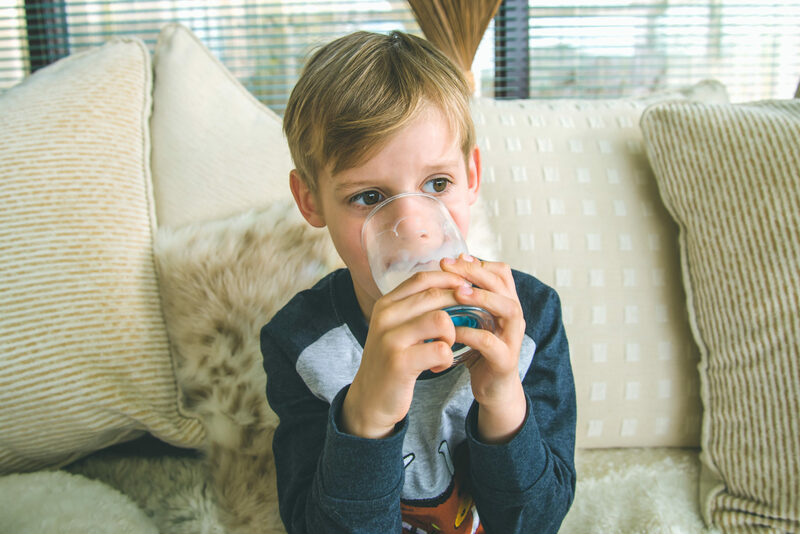 I know my children often forget to stop for breath, let alone a drink, when they are immersed in play, so regular snack stops and nice cold drinks are a must! 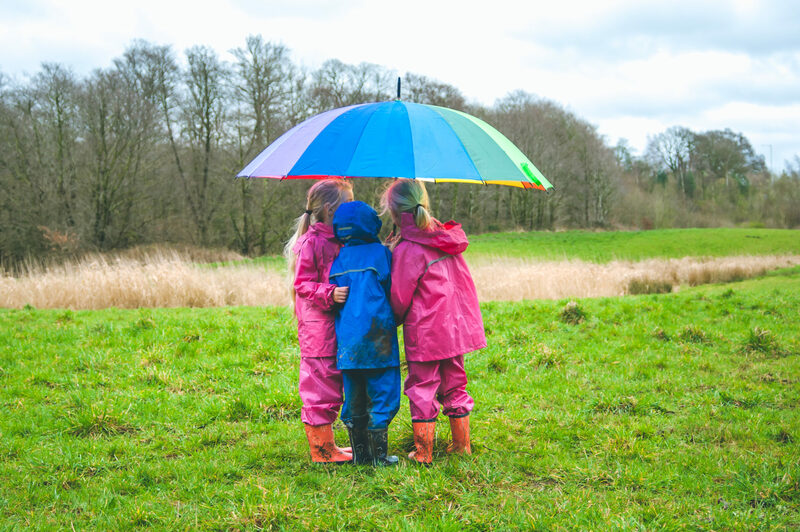 So there you have it, our top tips for getting outdoors whatever the weather although, with Spring finally here I am hoping we have a few more dry days than wet! 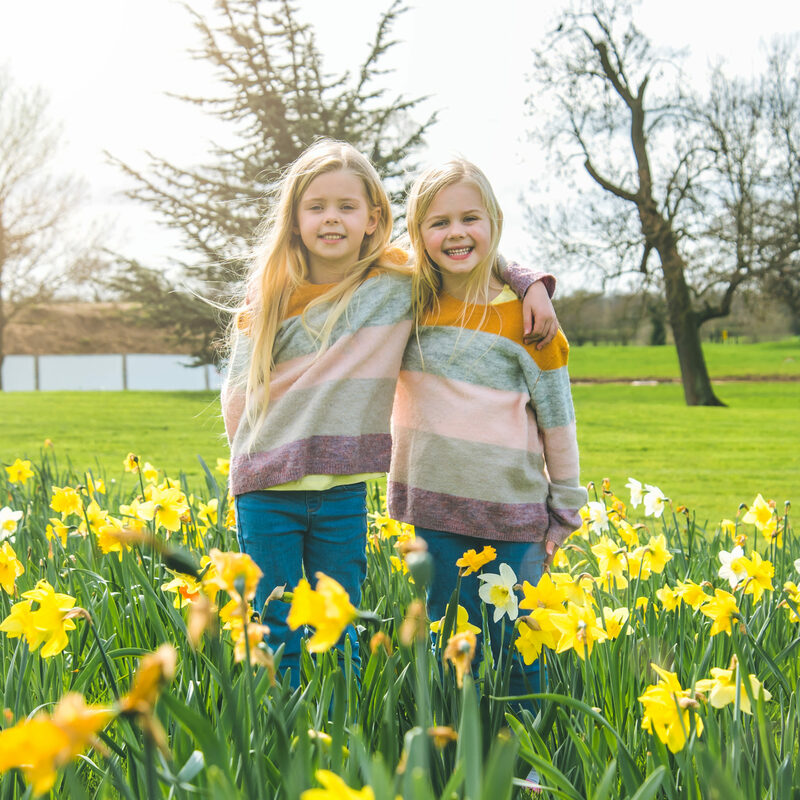 We can’t wait for some BIG adventures as a family over the next few months and now thanks to Arla we have a whole host of ideas and activities at the ready. My kids love to play in the rain, but we live on a dirt road and I am not a fan of the muddy mess, so we stay in on rainy days. I do get them out in the cold, though. I always loved playing in the rain when I was a kid. So did my kids when they were growing up. Those rain boots are adorable and your children look like they are having so much fun. Cute photos! Yes, my daughter doesn’t care what the weather is, she loves being outdoors! And my son has always enjoyed the rain. They’re all about playing in puddles and such. My kids loved playing in the rain! I love your choice of outerwear and umbrella. Having a nice activity to come back inside for is also a brilliant idea. 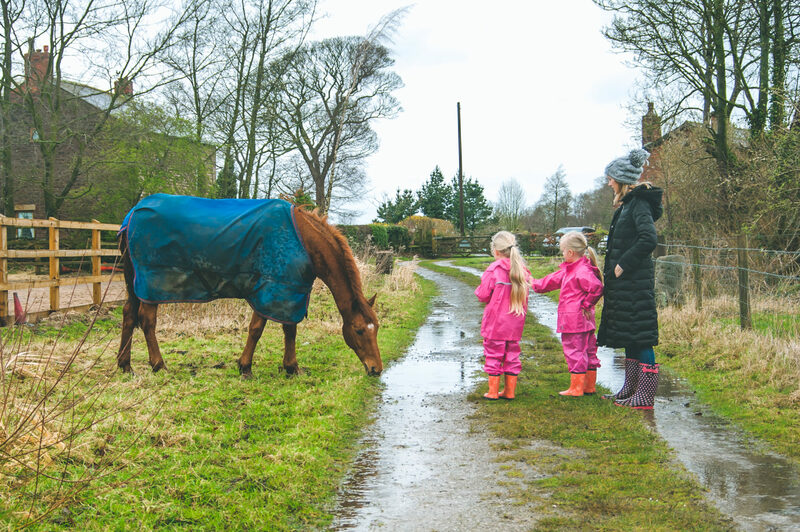 We love getting outside whatever the weather. 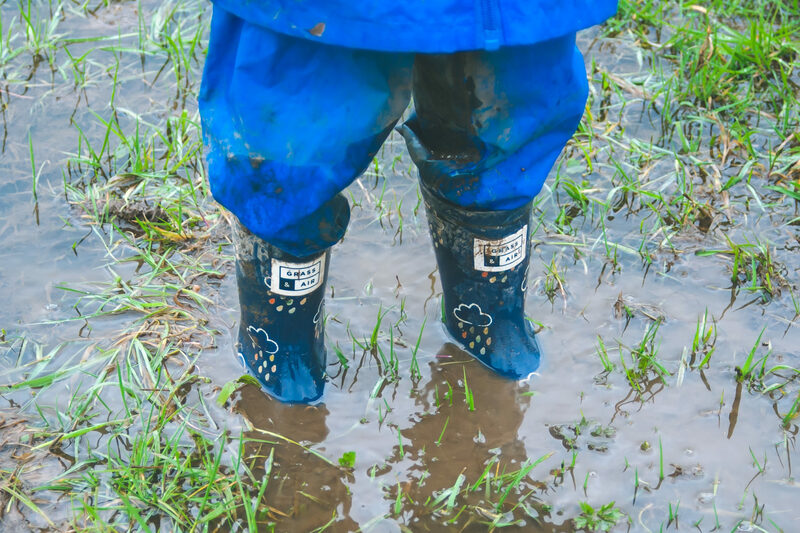 Good waterproofs, wellies and wipes are essential. Great post this! I always think no matter what the weather as long as the kids are protected if needs be they should be able to go outside and play! The daffodil photo! Oh my!! So adorable! I remember playing in the yard after a rain. OUr yard turned magical, mushrooms popped up, we had two big holes that filled with water that were fun. We had a willow tree that we’d go under and wait for the wind to blow sprinkles all over us! What kids doesn’t love to jump in mud puddles, climb trees and run all over the place. Looks like a whole bunch of fun to me and I want to join in. I’ve never met a child that doesn’t like going outside, despite the weather. Good outerwear and an umbrella are essential. Man I would love to be able to do the things you’re doing with your kids. Where I live in the summertime it’s just too hot to be outside. We do explore outside in the winter time. I think I need to come explore where you live it looks gorgeous. We’re definitely of the ‘no such thing as bad weather, just the wrong clothing’ brigade. I think you have to be, living in Scotland. 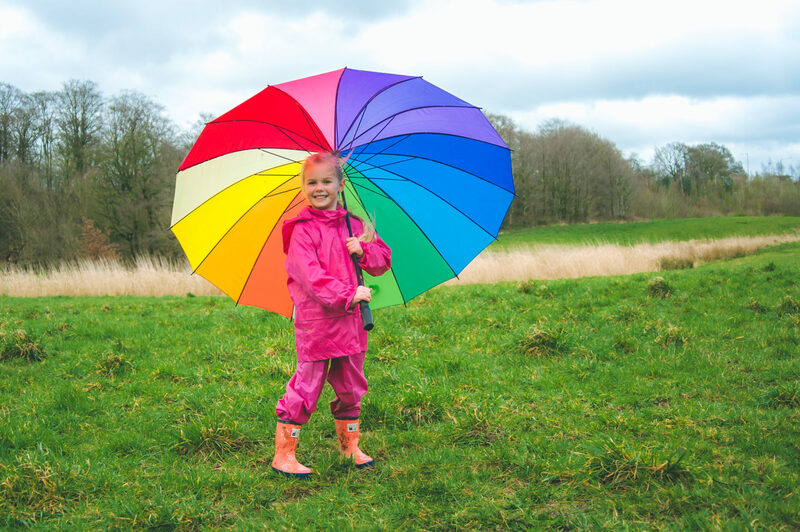 We’re all kitted out with wellies and waterproofs, adults included. We have never invested in rain gear for the kids, although I have always wanted to. With four kids who grow out of shoes every few months, it is hard to make the investment! Great post as always Laura….what I noticed and liked quite a bit was how bright the rain gear was. Grey weather often makes things and people hard to see and this rain gear will make anyone pop up. 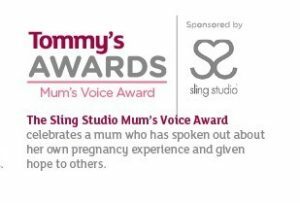 Also will be useful in case a wee one gets lost outside as well. 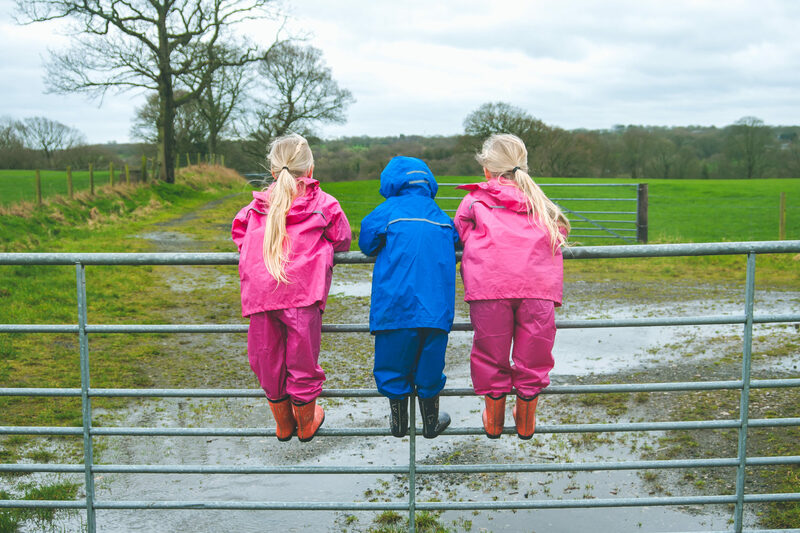 The littles certainly look ready to get outdoors whatever the weather – children actually don’t care about the weather though do they? Gorgeous photos as always Laura and loving the milk moustache! Aww, your days out must be so fun! These ideas should be great. I love when I can get my family together to spend some time in the fresh air. I love that you get the kids to go outdoors no matter the weather! It can be fun playing in the rain when you have the right gear on! Awwwww adorableness overload right there. I love that shot of the jumping girl captured just right moment. So much pure fun and joy. Se manifique moments captured. Great views and vibes. love these tips! we have an awesome huge indoor play place at our church that we go to when its cold here in indy! My kids actually love going out in the rain. Jumping in puddles and getting muddy is totally their thing. I really enjoy reading this post. These are all wonderful tips. It’s so important to invest in good waterproofs for your family. I remember playing in the rain when I was a kid. Definitely one of my best childhood memories. Also, your photos are so great!! it looks like you guys had a wonderful time. i love how much fun you all have together. 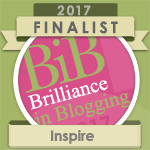 I am loving your tips here. My kids love spending time outdoors regardless of the weather. Before I even started reading, I was caught up looking at the beautiful happy photos. Please allow me to ask which camera you used or if you have tips somewhere on how to capture great pictures I’ll be happy to read. You’re looking so adorable! Indeed, no weather condition can tie you all up in the house. I love your outfit for rainy days: super warm and waterproof. I should get a rain coat too since I hate going out when it’s rainy. Nature is the greatest teacher … it is so important for parents and teachers to encourage children spend time outdoors. It was wonderful to read your post. Nice pics. Nature is the greatest teacher. 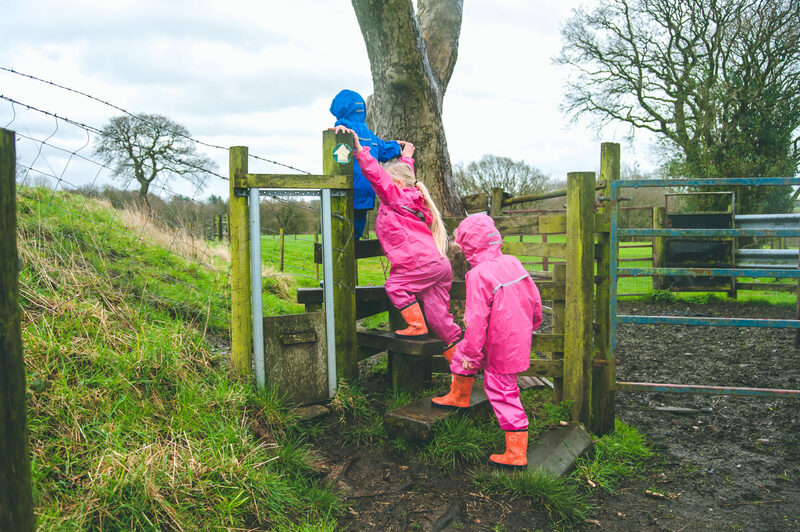 It is so important for parents and teachers to encourage children spend time outdoors. Nice pics. Thank you so much for this practical and awesome tips! It’s a really great way to bond with your kids and enjoy outside walks and play. Love these ideas for outdoor activities. And yes, it works up their appetite when they’re roaming outdoors. You’ve got such adorable kids. Looking at their pictures put a smile on my face because it reminds me of my childhood. Loved playing in the rain with my siblings when we were kids. My boys loved playing soldiers in the mud. I found a good trick was to give them a photo project-something floating, something flooded….. I agree about the hot drink and movie at the end. Thanks for reminding me of my childhood! I loved staying outdoors all the time. Your kids are cute & adventurous. It’s so great that you got your kids out of the house on a rainy day. I always hated having to spend the day indoors, but that’s a great attitude to get out there and enjoy the different kinds of weather. My kids LOVE playing outside… when I can get them to go outside. My oldest likes to complain about going out, but he’s always the most difficult to bring back in when it’s time. So cute! My daughters most favorite thing to do is jump in muddy puddles! I think this post really makes a lot of sense. They are kids, let them play as long as they want so long as there’s enough supervision. Playing in the rain is definitely my favorite. This is such a fun post and great pictures! 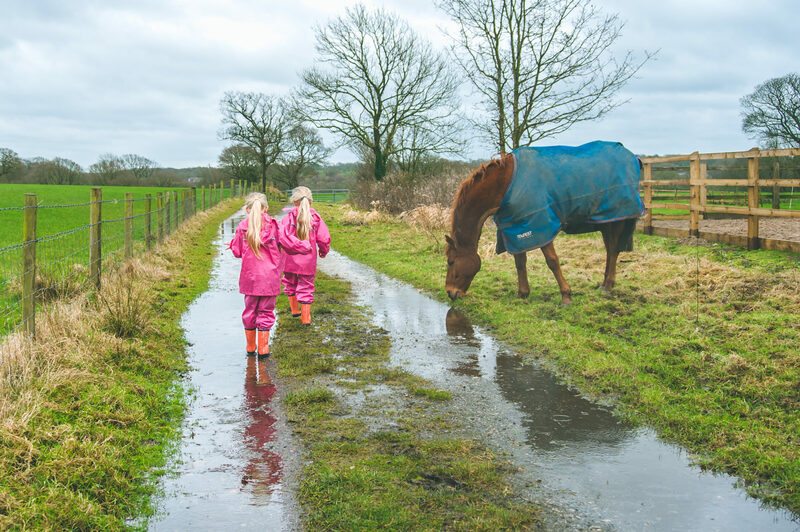 My two actually love going outside in the rain and mud with their wellies and waterproofs then coming home for a warm bath after! Exploring always seems more fun when its muddy and mucky lol! Great post, these all look like such fun outdoor adventures where lots of memories will be made. Wellies and rain macs are a must this time of year! 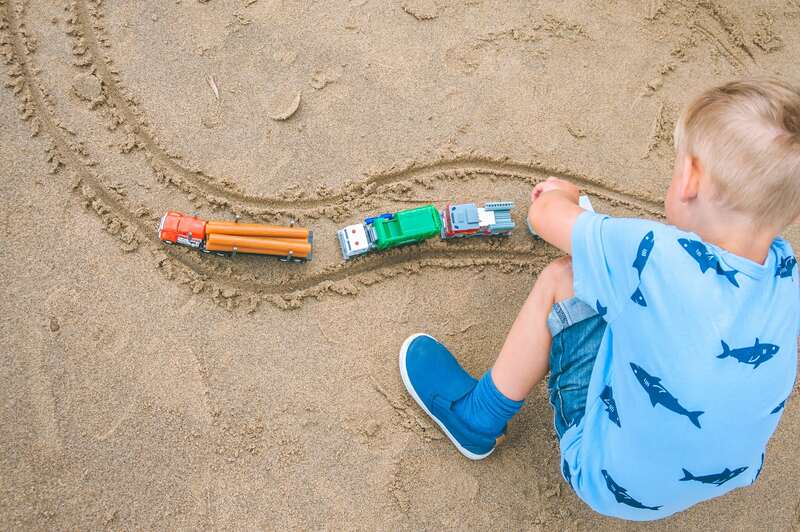 Love the train tracks on the beach! looks like a fun outdoor activity for kids 🙂 to enjoy the weather and make some memories 🙂 I miss my childhood! Love this post!!! The pictures are amazing and love that,YES there are activities for any weather it’s just a matter of being prepared with the right gear. Looks like the kids had so much fun. I miss being a kid. Every kid love the outdoors and I feel that every parent should let the kids experience playing out no matter what the weather is. Your kids are very lucky. My kids love being outside and I need to make more effort when the weather is bad. Set a good example to them! My two love being outside and don’t care what the weather is like. I always take wet wipes with me as they come in useful more often than not! !